ATTENTION: The deadline for application for CASL Institute is March 31. Please encourage your students to apply. 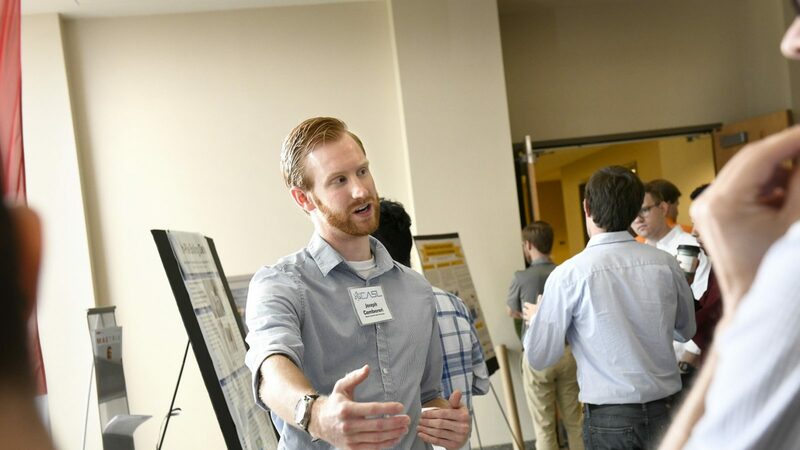 CASL: The Consortium for Advanced Simulation of Light Water Reactors Education Program is excited to announce the registration for fourth annual CASL Summer Intensive. Please plan to join us at North Carolina State University in Raleigh, NC on August 5-16, 2019. The Consortium for Advanced Simulation of Light Water Reactors (CASL) Institute will introduce participants to CASL and the Virtual Environment for Reactor Applications (VERA) framework and component codes. Through the CASL Institute, participants will receive instruction on radiation transport, thermal hydraulics, fuel performance, multi-physics coupling and sensitivity and uncertainty analysis. Over the course of the Institute, through both lecture and practical work sessions, participants will learn how to use individual component codes through the VERA framework (MPACT, COBRA-TF, and BISON ) will be able to run a variety of test problems. In addition, the Institute will include instruction on and practice in utilizing high performance computing resources. After successful completion of the Institute and meeting certification requirements by completing a team project, participants will earn the CASL-VERA Certificate. An overview of the current draft agenda is attached. This is an application and does not guarantee admission. Application deadline is March 31. Students who are accepted to participate in CASL Institute 2019 will be informed by April 12. If you have any questions or concerns, please feel free to contact Sherry Bailey at sbbailey@ncsu.edu or (919) 515-1897. The Consortium for Advanced Simulation of Light Water Reactors (CASL) will be holding its third summer Institute from August 5-16 at NCSU. A condensed schedule is included below. The Institute will introduce participants to CASL and the Virtual Environment for Reactor Applications (VERA) framework and component codes. Through the CASL Institute, participants will receive instruction on radiation transport, thermal hydraulics, fuel performance, multi-physics coupling and sensitivity and uncertainty analysis. Instruction includes both lecture and practical work sessions. In addition, the workshop will include instruction on and practice in utilizing high performance computing resources. After successful completion of the Institute and after meeting certification requirements by completing a team project, participants will earn the CASL-VERA Certificate. Friday Project Work Celebration Lunch Feedback, Project Submittal and Wrap Up Go Home!